ASTM B622 / B619, UNS N10276, DIN 2.4819. 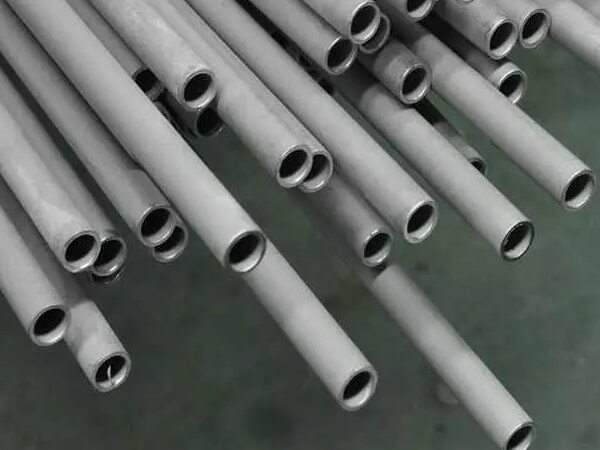 Hastelloy UNS N10276 Welded Pipes, Hastelloy UNS N10276 Pipes, Nickel Alloy C276 Tubing, WERKSTOFF NR. 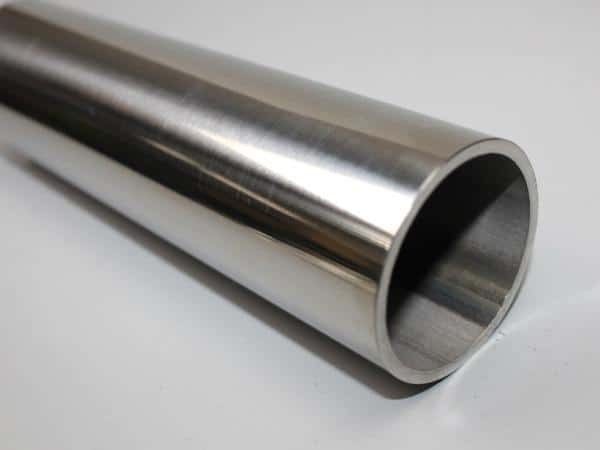 2.4819 Tubing, ASTM B622 Hastelloy C276 Pipes, Hastelloy DIN 2.4819 Pipes, ASME SB622 Hastelloy Seamless Pipes Supplier in Mumbai, India, Hastelloy UNS N10276 Pipe. 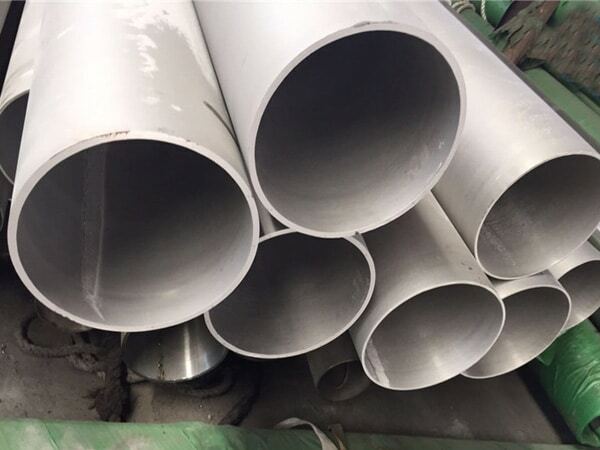 Hastelloy EFW Pipes, Hastelloy C276 Tubing Exporter, Hastelloy® Alloy C276 Pipes, C276 Pipe Price, Hastelloy C276 Pipe, C276 Hastelloy Pipe, Hastelloy C276 Tubes, Hastelloy C276 Tubing, Alloy C276 Pipes, Hastelloy C276 Tubes, Hastelloy C276 Electric Resistance Welded Tubing, ASTM B622 Hastelloy C276 Electric Fusion Welding Pipe, Hastelloy C276 Welding Pipes. When it comes to purchasing the industrial pipes then what you do, are you look for the best manufacturer or choose any of the suppliers? This is an important decision to make because you never get your choice at every stop. Here the one on which you can trust is the Jayesh Metal, they manufacture Hastelloy c276 Pipes that carries all set norms and conditions that makes it a quality product. This is a product which is in demand these days; this alloy contains so many features. It is one of the most versatile metals that stay heat and corrosion resistance. This alloy mainly offers the quality corrosion resistance that protects the product from catching the rust faster. It offers the excellent pitting resistance, rupture and creeps stress resistance. It makes it good for the high-temperature atmosphere. In this Hastelloy c276 Pipes, you will find the use of the carbon, chromium, nickel, and manganese that add features to this product. The manufacturer who makes it applies lots of tests on it to ensure its strength. Even at the time of delivery the product they use to keep the pipes carefully in the wooden boxes so that they don’t get damaged while transiting. 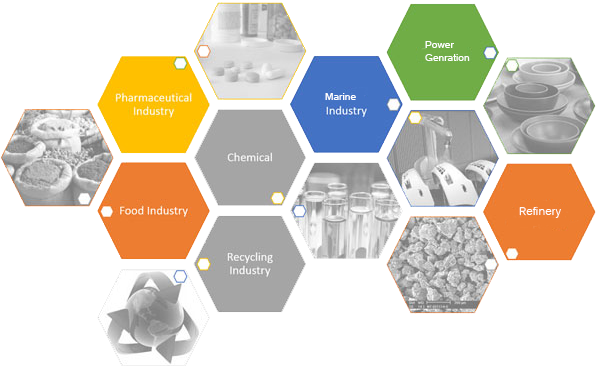 hastelloy c276 pipes supplier in india, hastelloy c276 pipe grades chart, hastelloy c276 pipe manufacturers in mumbai, c276 hastelloy pipe schedule 80, schedule 40 c276 hastelloy pipe pressure rating, hastelloy c276 pipe schedule chart, c276 hastelloy pipe dimensions, c276 hastelloy pipe schedule 10, nickel alloy c276 pipe prices. 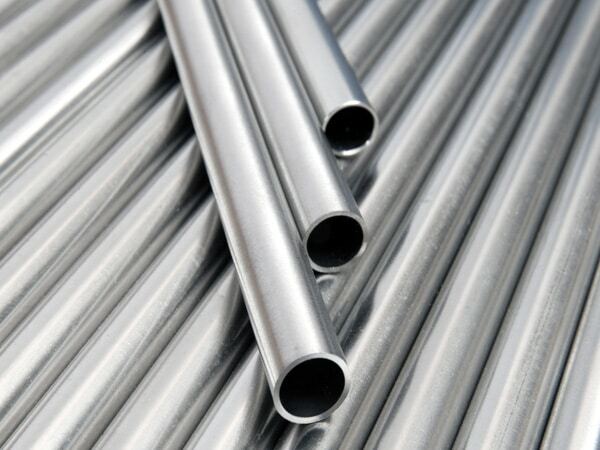 c276 hastelloy tubing, hastelloy c276 seamless pipe suppliers in mumbai, nickel alloy c276 pipe supplier in mumbai, hastelloy c276 tubing 3/8, alloy c276 pipe price list, c276 hastelloy pipe specifications, hastelloy c276 pipe manufacturers in india, jindal hastelloy c276 pipes price list, schedule 40 hastelloy c276 pipe, hastelloy c276 tubes exporter in india, c276 hastelloy pipe price list, c276 hastelloy pipes dealer in mumbai, hastelloy c276 pipe weight chart, hastelloy c276 pipe manufacturer in mumbai, hastelloy c276 weight chart pdf, c276 hastelloy pipe price list, schedule 160 hastelloy c276 pipe, alloy c276 tubing sizes, jindal hastelloy® alloy c276 pipe price list, hastelloy c276 pipe prices , hastelloy c276 rectangular tubing, hastelloy c276 pipe specifications astm, c276 hastelloy pipe, 3" hastelloy c276 pipe, hastelloy c276 pipe price per foot, schedule 40 hastelloy c276 pipe dimensions. Switzerland, Granada, Doha, Secunderabad, Sydney, Istanbul, Rajkot, Macau, Pune , Zimbabwe, United Arab Emirates, Sharjah, Japan, Jordan, Ghana, Kuala Lumpur, Australia, Portugal, Cairo, Slovakia, Vung Tau, Norway, Estonia, Libya, Lithuania, Egypt, Ludhiana, Hong Kong, Oman , Namibia, Sri Lanka, Czech Republic, South Africa, Hong Kong, Bulgaria, Chandigarh, Netherlands, Gabon, Ernakulam, Algeria, Austria, Bahrain, India, London, Russia, Atyrau, Lahore, Chile, Israel, Lebanon, Peru, Algiers, Gurgaon, Ireland, Iran, Thane, Iran, Nagpur, Kanpur, Bolivia, Afghanistan, Moscow, Belarus, Morocco, Toronto, Iraq, Mexico City, Thiruvananthapuram, Mexico, Chile, Brazil, La Victoria, Saudi Arabia, Philippines, Serbia, Thailand, United States, Abu Dhabi, Angola, Croatia, Bangkok, Ecuador, Singapore, Nigeria, Germany, Kuwait, Vietnam, New Zealand, Riyadh, Turkey, Seoul, Ukraine, Perth, Puerto Rico, Poland, United Kingdom, Busan, Pakistan, Jeddah, Dubai, Indonesia, Gambia, Kenya, Mongolia, Chiyoda, Hungary, Jakarta, Malaysia, Venezuela, Denmark, Spain, Brisbane, Canada, Manama, Bhutan, Greece, Finland, Qatar, Howrah, Sweden, Colombo, Colombia, Belgium, Ankara, Mexico, China, Poland, Taiwan, Argentina, Nigeria, Bogota, Nepal, Tibet, Montreal, Azerbaijan, South Korea, Kazakhstan, Yemen, Santiago, Courbevoie, Indore, Romania, Costa Rica , Bangladesh, Edmonton, France, Trinidad & Tobago,Tunisia, New York, Italy . Kolkata, Nagpur, Calgary , Chandigarh, Brisbane, New York, Seoul, Ahmedabad, Mexico City, Melbourne, Mumbai, Ranchi, Kuala Lumpur, Aberdeen, Pune , Howrah, Abu Dhabi, Ernakulam, Lahore, Milan, Hong Kong, Ludhiana, Bogota, Courbevoie, Sydney, Gimhae-si, Secunderabad, Vadodara, Busan, Caracas, Karachi, New Delhi, Al Khobar, Surat, Jaipur, Dallas, Kuwait City, Edmonton, London, Indore, Visakhapatnam, Bhopal, Jamshedpur, Ahvaz, Thiruvananthapuram, Navi Mumbai, Rajkot, Haryana, Sharjah, Dammam, Ankara, Dubai, Toronto, Granada, Ulsan, Bangkok, Cairo, Perth, Los Angeles, Muscat, Riyadh, Houston, Santiago, Ho Chi Minh City, Bengaluru, Petaling Jaya, Geoje-si, Al Jubail, Hanoi, Port-of-Spain, Doha, Moscow, Madrid, Istanbul, Coimbatore, Gurgaon, Thane, Chiyoda, La Victoria, Nashik, Jakarta, Rio de Janeiro, Noida, Chennai, Colombo, Atyrau, Baroda, Pimpri-Chinchwad, Hyderabad, Tehran, Algiers, Jeddah, Faridabad, Lagos, Montreal, Kanpur, Singapore, Vung Tau, Manama.